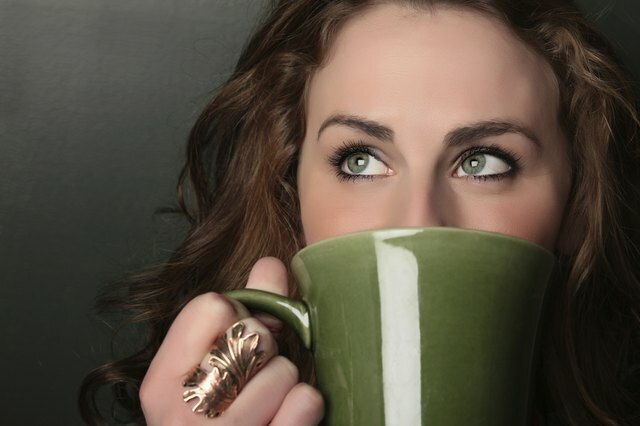 The best hair color for green eyes is determined by your personal color chart. According to Schwarzkopf professional hair products, there are four color types. These include spring, summer, autumn and winter. Each color type describes the most flattering hues according to your complexion, eye and hair color. Women tend to use the color chart method to approach hair coloring. Men, however, may follow the color chart or a simple set of rules based on their biology. If you want to change your hair color and have green eyes, follow the suggestions offered in the women’s section. To cover up gray hair, select the color closest to your natural hair color. 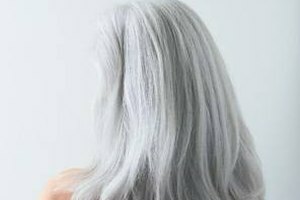 To balance gray hair, blend your gray with your natural hair color. You can minimize gray strands 20, 30 or 70 percent. To embrace your gray, make sure the condition of your hair is optimal by using a thickening shampoo and conditioner. 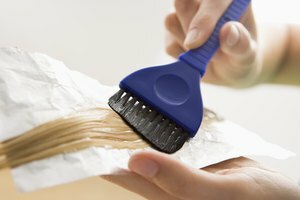 Change your hair color with the assistance of a professional. According to celebrity stylists Ted Gibson and Kim Kimble, most women don't choose the best shade for their skin tone -- and you may end up going to the salon for a correction. Don’t color your hair unless it is healthy. Nicolas Cornuot, spa director of Phyto Universe in New York City, explained that if your hair is damaged, the pigment won’t adhere well to your strands, and they end up looking streaky. He recommends a deep-conditioning a week before coloring. If you are spring, stick to blond and reds, just like celebrities Drew Barrymore, Lindsey Lohan and Emma Stone. If you are summer, do silvery, platinum blond streaks or go with one or two darker streaks instead of coloring all your hair. If you are autumn, get golden blond or coppery red streaks. If you are winter, choose a conditioning treatment to allow your natural color to look its best. Schwarzkopf: Your Personal Color Chart, What Are Your Colors?